Before you buy an Eutopie perfume from us, you can order a Sample Set that includes five 2ml testing bottles. 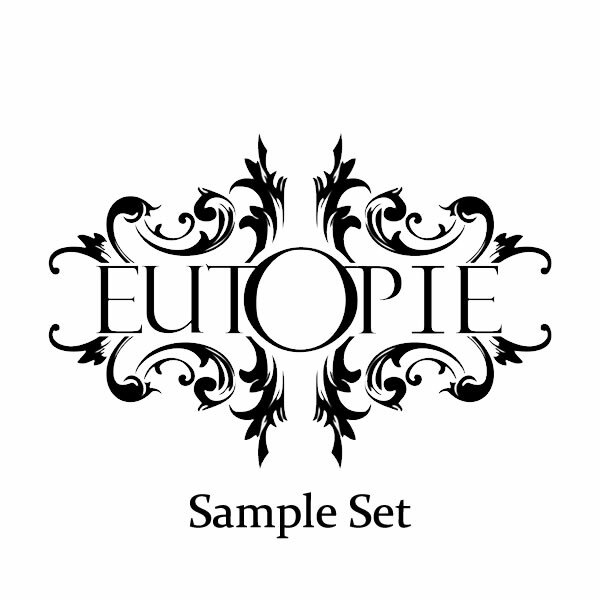 Sampler includes Eutopie No.1, Eutopie No.2, Eutopie No.3, Eutopie No4 and Eutopie No.6. A 14€ gift voucher offered for your next order of a 100ml Eau de Parfum. Validity 2 months.